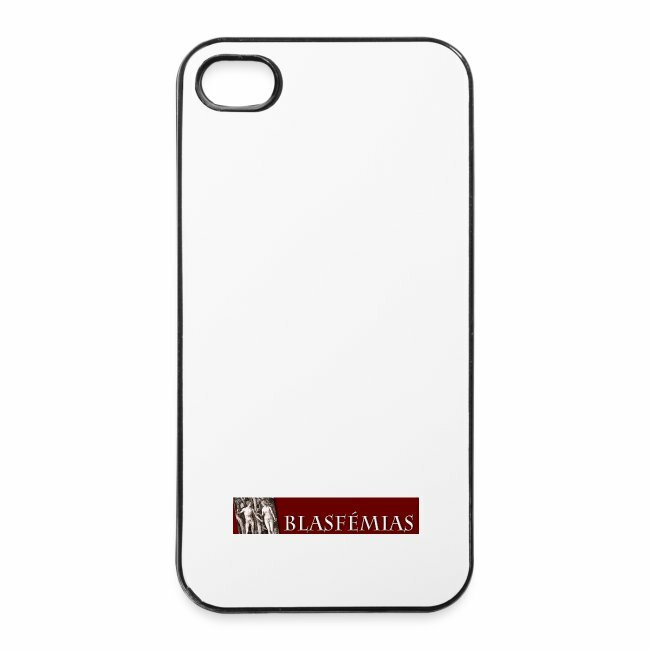 iPhone 4/4s Hard Case is in stock. We will print it as soon as you order it. Snap-on case made of metal and plastic for iPhone 4/4s. Brand: Print Equipment. 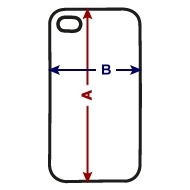 Uma capa dura para os iPhones 4/4S. Só funciona em democracias liberais.